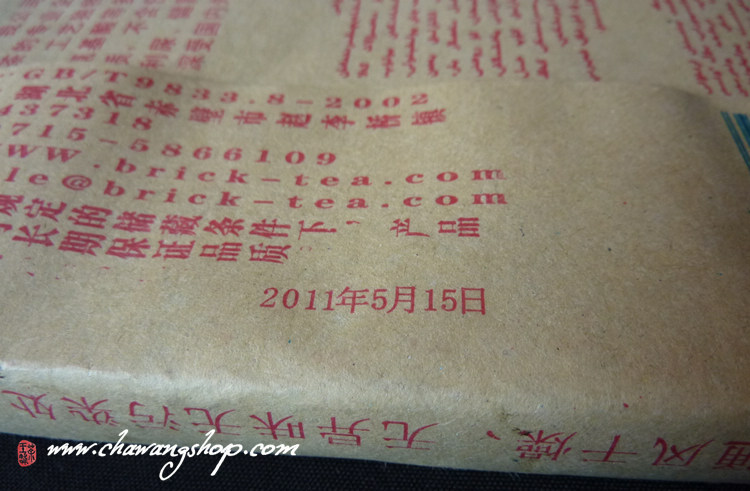 Mi Zhuan Cha(Black Brick Tea) uses a black tea from E'nan(southeast Hubei province) mountain area as a raw material. 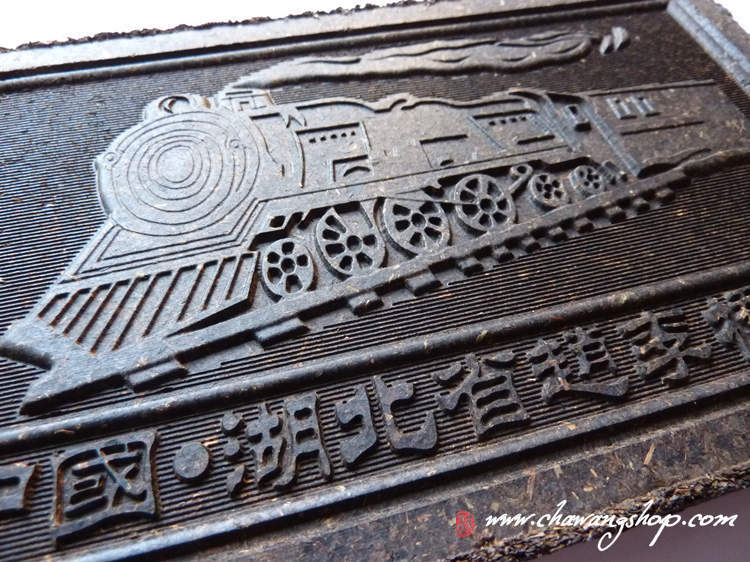 It is made by refined processing according to the traditional technology, without any additives. 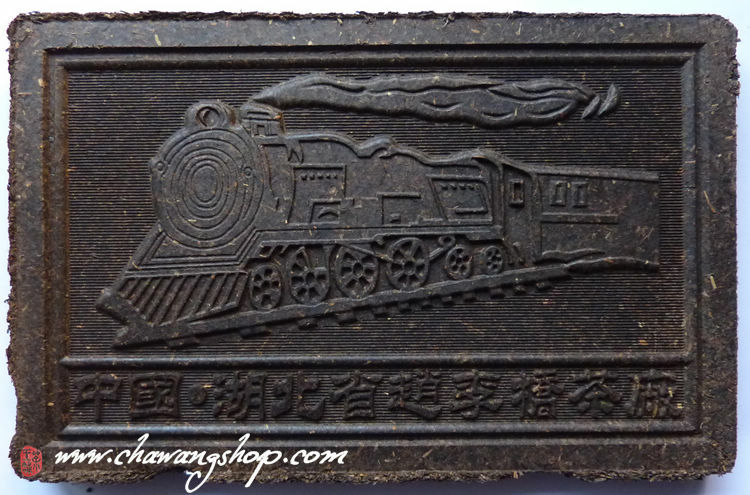 This "Huochetou" brand brick has exquisite design, one side is an iconic locomotive embossing, another side is a endless knotty pattern. Dark red color liquor and strong taste, perfect for long term aging. 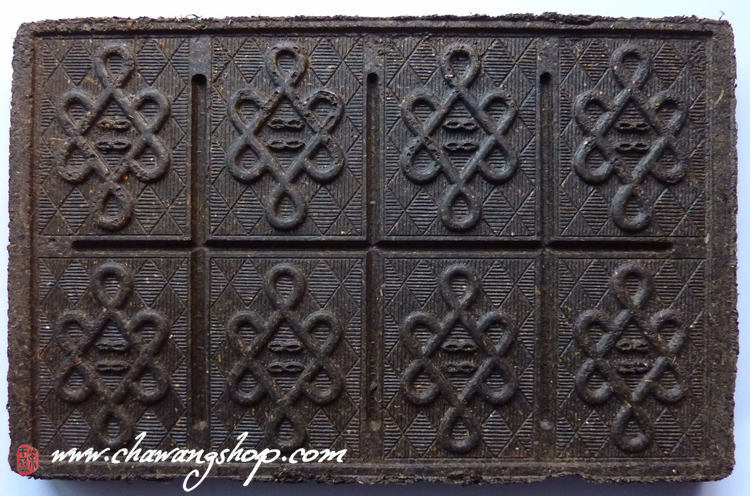 Traditional products for the Xinjiang market.